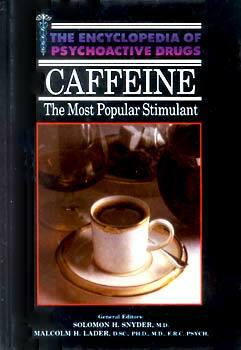 Caffeine is the world's most popular stimulant, though few people regard it as a drug. Every other British adult and one in four American adults uses enough caffeine each day to cause physical dependence. One in five in the United Kingdom and one in twenty in the United States uses enough to cause harm, ranging from persistent sleeplessness to damage to unborn children. This volume covers the origins and growth of caffeine use, the reasons for its widespread popularity, and the harmful and beneficial effects of this widely used stimulant.